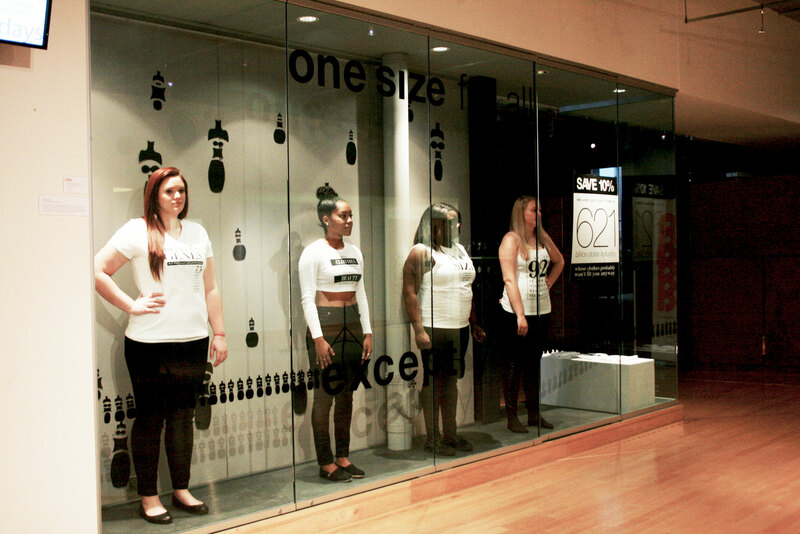 The message behind the project One Size Fits All: Except You is about getting women to challenge the toxic messages that the fashion industry tells. The goal is to give women the real facts about sizing issues in fashion, which are often hidden or perceived as normal. Women need to know that it is okay if they do not “fit” the standard; that standard being what society says the female body should look like. 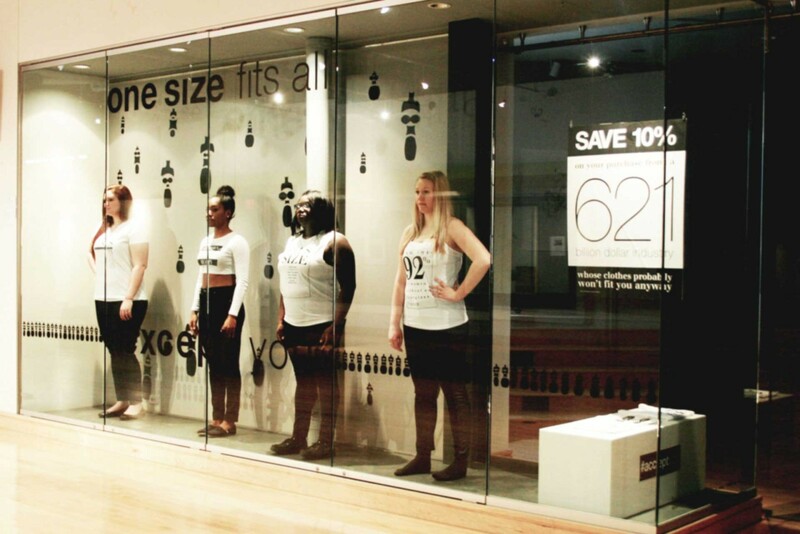 This project should not only get women to recognize and question these misleading societal norms, but also love and accept their own bodies and be comfortable with the idea that one size does not fit all.